You don't need to be an Eagle Scout to tie down a load properly. 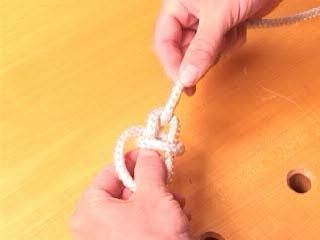 All you need to know are a few basic knots. We've selected a few useful ones that are fairly easy to learn.